This is a guest post by Hartmann Direct discussing how yoga can help reduce the effects of urinary incontinence. It is not known how many people are incontinent in the UK or how many women and men rely daily on incontinence pads, but NHS Choices believe that between three and six million people in the UK suffer from some level of urinary incontinence. Traditionally a problem sufferers kept hidden, people would often ‘put up with’ incontinence and not seek help to remedy it. More people are now seeking help and is not something that needs to remain secret or an embarrassing, inevitable ailment that ‘comes with age’. Although urinary incontinence affects more women than men, it is not solely a female problem. Neither is it a condition or issue that is related to age. Young women and men can also suffer from urinary and bowel incontinence. It is estimated that five million people in the UK under the age of 24 will have experienced some kind of bladder control issue, with around the same number thought to have had some kind of bowel incontinence. There are two common types of urinary incontinence – stress incontinence and urge incontinence. There are claims that practicing yoga on a regular basis could help with managing the symptoms and decreasing the possibility of accidental leakage of urine happening. Stress incontinence is when a small amount of urine leaks after lifting, strenuous exercise, coughing, sneezing or laughing. This is thought to be the most common type to affect women. It happens because the pelvic floor muscles are weak or possibly damaged, offering little support to the bladder. Urge incontinence is also known as an overactive bladder. It happens because the body signals an immediate need to release urine, often without warning. A 2014 research project published in the Female Pelvic Medicine & Reconstructive Surgery discovered that a yoga training programme with the specific goal of improving pelvic health did yield results for the women involved. The trial was conducted using 19 women over the age of 40, who suffered urinary incontinence on a daily basis. The participants had either stress, urge or mixed incontinence. Half of the women attended a six-week yoga therapy programme, in which they attended twice-weekly sessions and home practice. The other half served as a control group. Of those women who attended the yoga programme, 70% reported a significant improvement in their incontinence issues. The control group reported only a 13% improvement. For women suffering stress incontinence, they found these yoga sessions the most helpful with great results, with the researchers from the research project believe that yoga helps in many different ways. For example, incontinence can be linked to stress and anxiety and with yoga’s emphasis being on mindful meditation and relaxation, it is possible that by decreasing stress and anxiety, incidence of incontinence was reduced too. Likewise, yoga teachers and participants also feel that by regularly exercising their pelvic floor area that they regain and retain strength in these important muscles. With strong pelvic floor muscles, the bladder is supported and incontinence lessened or prevented altogether. The researchers also created a yoga programme for older women who may have had mobility issues and limitations. This too was helpful in controlling incontinence and overall, the project concluded that yoga could play a part in controlling all types of incontinence. For many people with incontinence, medication if often offered as a means of controlling the bladder. Medications that target incontinence however, have a range of side effects that can make daily life unpleasant, such as dry mouth, constipation, heartburn, blurred vision, issues with memory and confusion. For people already feeling stressed and anxious about urinary incontinence, medication does not solve the problem but can add to the issues that they face. Yoga offers a real and credible alternative to some people. Yoga does more than tackle the problem of incontinence. It tackles the emotional issues around it too, by helping to deal with depression, stress and anxiety. Yoga tutors are often well-trained who can help people with specific problems. There are several yoga poses, as well as meditation aspects, that can help with specific muscles. As well as attending class regularly, participants are also encouraged to practice at home. Yoga could mean waving goodbye to incontinence pads and pants, and regaining control over both your bladder and your life! And with yoga classes being prevalent across the country, taking control of your bladder could happen sooner than you think. HARTMANN Direct offer a range of incontinence products for both men and women with urinary and bowel incontinence. From light to heavy absorbency needs, they understand the need for products that are reliable and fit for purpose for living a busy and active life. 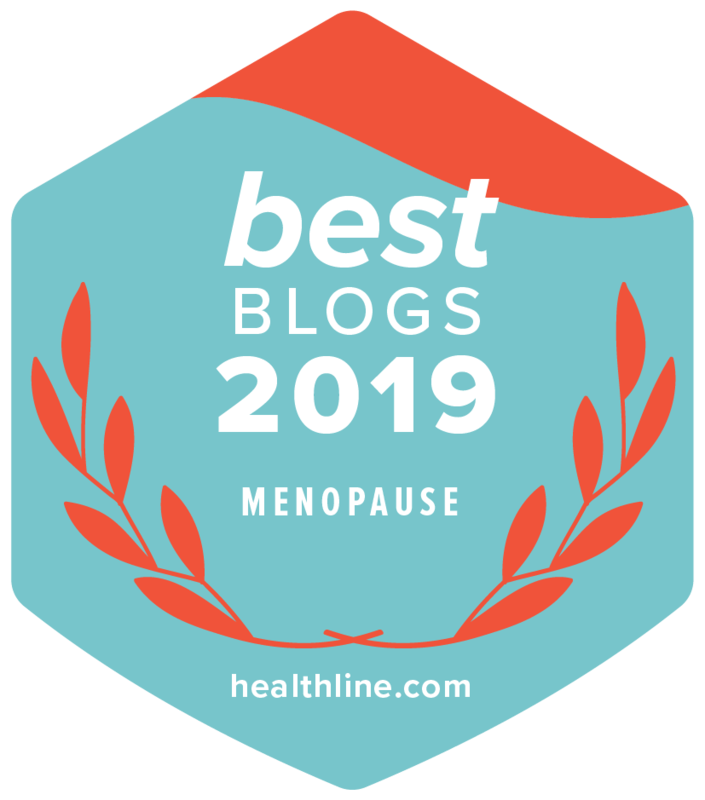 Previous Post: « Menopause, Magnets And Me!